Acting on behalf of Aviva Investors, Kemsley LLP are pleased to confirm two recent lettings to national trade counter occupiers at Woodford Trading Estate. Both units measure approximately 5,000 sq.ft and have been let to GSF Car Parts and Dulux. The occupiers are currently in the process of fitting out their respective units and will be opening soon. 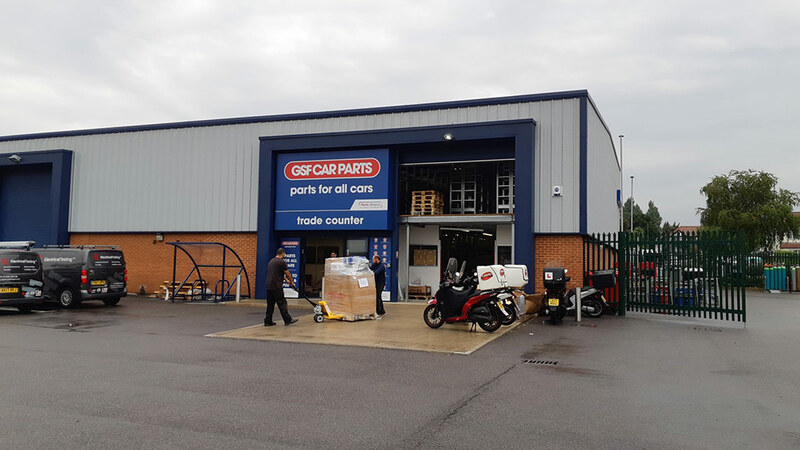 The new tenants will complement the already busy estate with other occupiers including Screwfix, Toolstation, Formula One Autocentres, BOC Gas & Gear and Saint Gobain. 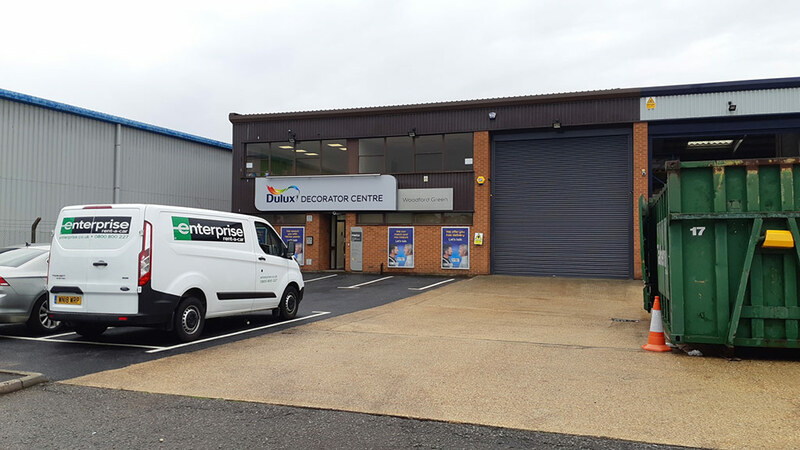 To discuss your warehouse or trade counter requirement further, please contact Ben Collins or Colin Herman on 01708 766733.